HP pool of the ship is decreased from 82300 to 59800. This number is better suited to the ship’s class and tier combination, and it will be the starting point for the balancing process. Restores 162 HP per second. Duration – 28 seconds. Repair Party I cooldown – 120 seconds, 2 charges. Repair Party II cooldown – 80 seconds, 3 charges. Available consumables: Slot 1 – Damage Control Party; Slot 2 – Hydroacoustic Search; Slot 3 – Defensive AA Fire/Spotting Aircraft; Slot 4 – Repair Party. 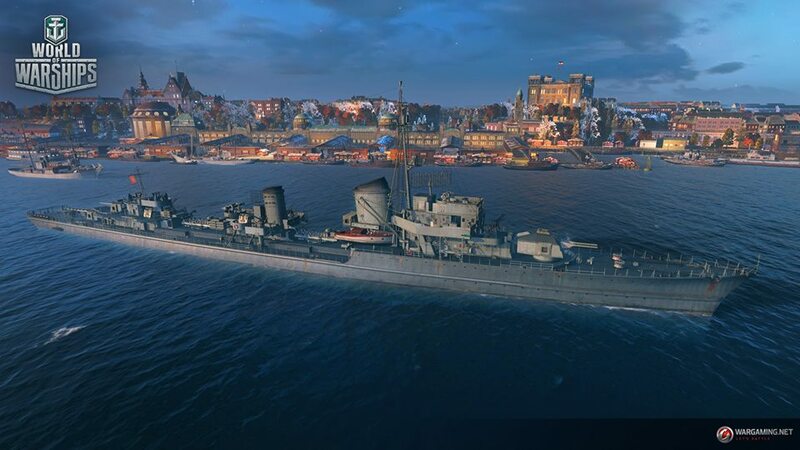 These changes are designed to improve the ship’s survivability, her average time in combat and make her more competitive compared to the other tier VII cruisers. 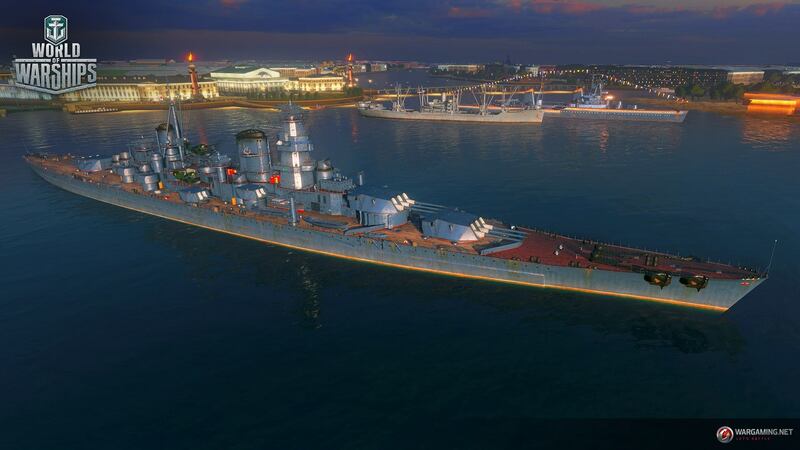 The ship is moved down to tier VII from tier VIII. 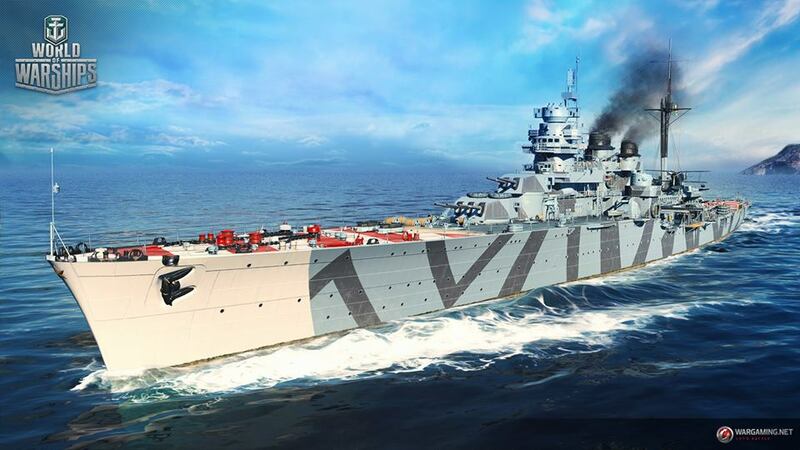 Ship’s stats, as well as her upgrades remain intact – same as they were on her tier VIII iteration. The move is made since the ship’s combat characteristics are more suited to tier VII, and it allows the destroyer to show more respectable combat efficiency. Looks like they have quite some hard time with premium German DDs or German premiums at all currently. T-61, now Z-39 and before that the Graf Crappelin disaster. Repair party for the Duca degli Abruzzi seems like a necessity for this uptiered ship: Torpedoes, AP and HE are extremely weak, range is too short (except for the torpedoes watermines), caliber is too low, AA is pittyfull, broadside salvoes are lacking, expecially compared with the British and German ones which have improved penetration and angling effectiveness. Speed is average and the only (slightly) redeeming factor is concealment. Armour is paper, Firechance is non existent, expecially after IFHE, which simply is a Must if you try to do some damage at tier VII with these guns. I think this ship will still be meh, but at least this gymmic gives you seething to keep you alive and do something in game. You loose AA consumable to fit repair party, but since your AA capability is Tier V at best, who cares! Agreed. Like D’Aosta, you will be spending most of the time spamming AP’s due HE’s are lackluster to put mildly. 60 hits with D’Aosta’s HE’s resulted 1340 damage total against T5 New York. 20 AP’s 13,400 damage. So I suspect Abbruzzio be same. Spamming ineffective AP’s most likely result better score than those… HE’s with or without IFHE. Next Entry World of Warships 0.7.2: Underwater citadel hits!